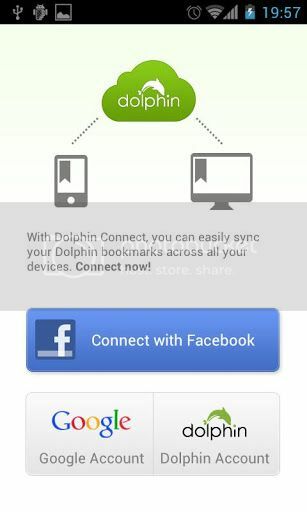 Download Dolphin's free mobile browser and join the 16 million plus who enjoy the exclusive features of our elite mobile web browser. 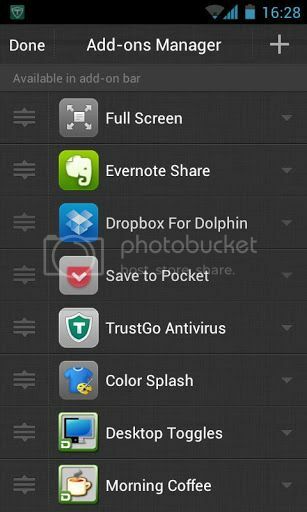 Dolphin Browser is the FASTEST, EASIEST and most FUN mobile web browser available Dolphin Mobile Browser（Formerly Dolphin Browser HD is the world's first Gesture, Sonar and Add-on enabled mobile web browser on Android. All times are GMT5. This page was generated at 03:10 PM.